Anytimes come in a range of colours and are suitable for day or night. The outer later is made from polyester PUL (100% polyester laminated with polyurethane), which is both waterproof and ‘breathable’. 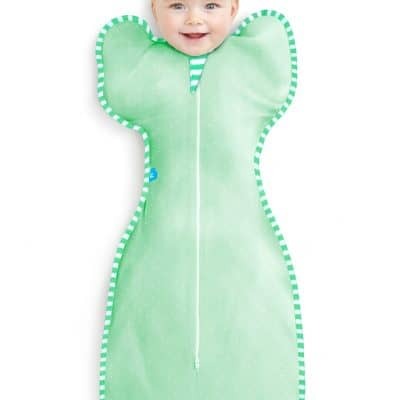 The inner layer is made from soft, suede cloth (100% polyester) which keeps your baby’s skin dry! Anytimes nappies are the most versatile of the Green Kids range. 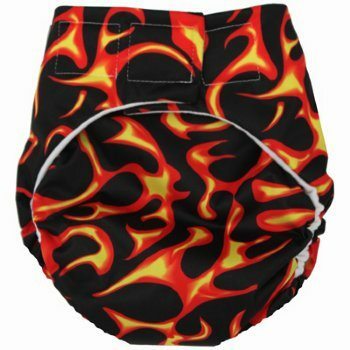 They are made from a waterproof outer layer, and a stay-dry inner layer and do not require a separate cover! 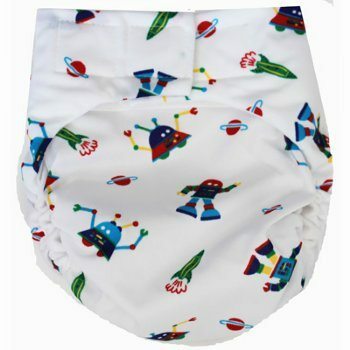 These durable, long lasting pocket nappies come in a great range of colours and are trim, reliable nappies that can be used either at night time, or during the day. Fantastic for long car trips and heading out!